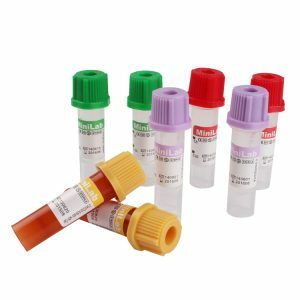 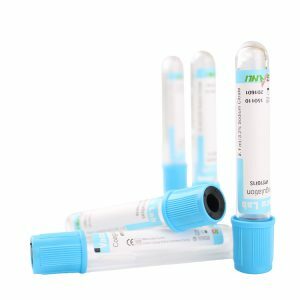 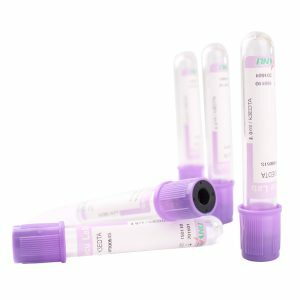 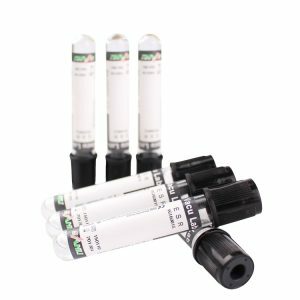 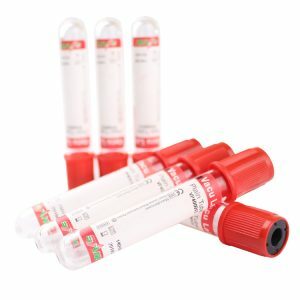 SSGT Tube – Liuyang Sanli Medical Technology Development Co., Ltd.
VacuLab® SSGT tubes are coated with clot activator and gel for serum separation. 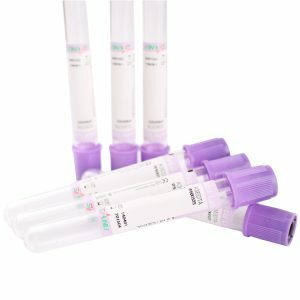 They are used for serum determinations in chemistry and for clinical biochemistry and immunology. 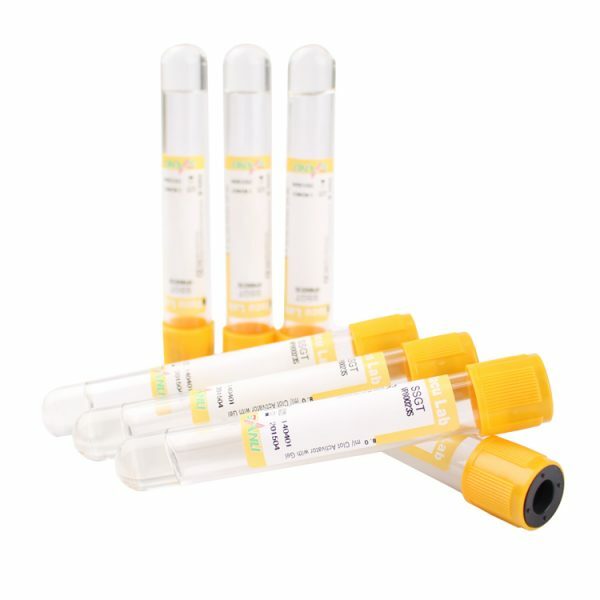 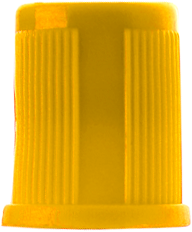 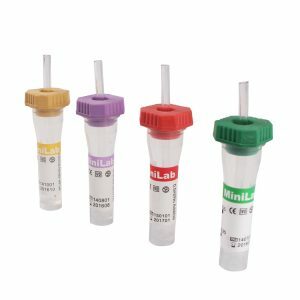 The obvious characteristic of SSGT tube is used to obtain high-quality serum specimen for medical laboratories.